Jen Sorenson has been quilting for more than a dozen years now. What began as a personal challenge to make a quilt like those that she saw at her first quilt festival turned into a life-long passion. After taking as many quilting classes as she could to hone her skills, Jen quickly realized that she had a passion for paper piecing and modern quilts. Jen is a founding member of the Boston Modern Quilt Guild (2010) and is its current President. She enjoys designing her own patterns and has been published in McCall’s Quilting, Fat Quarterly, American Quilter, Modern Quilts Unlimited and Quilty Magazine. 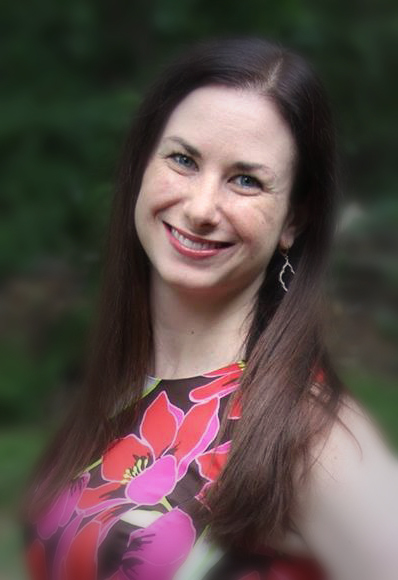 Jen currently works in Communications at Dell Technologies (formerly EMC Corporation). She has her MBA from Babson College and her Bachelors of Science in Marketing from Bentley University.